Hello my lovlies! 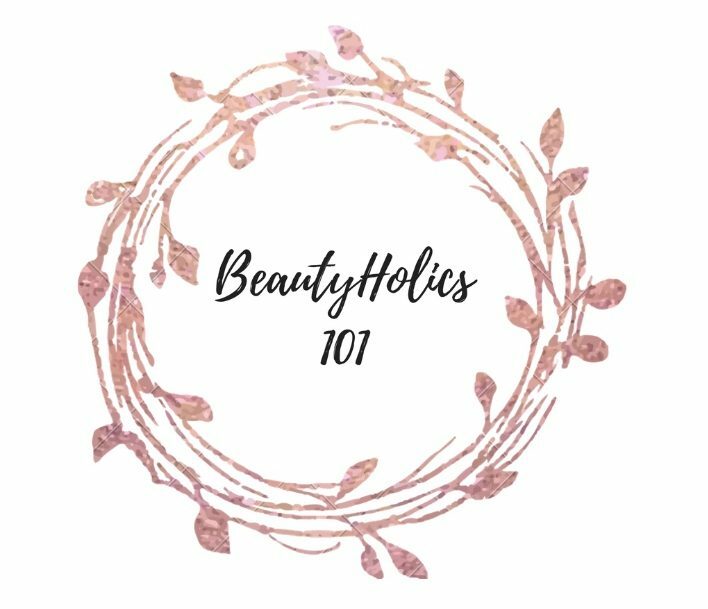 Im here with another beauty blog…Duh! Today i will be reviewing NYX’s Matte Bronzer. 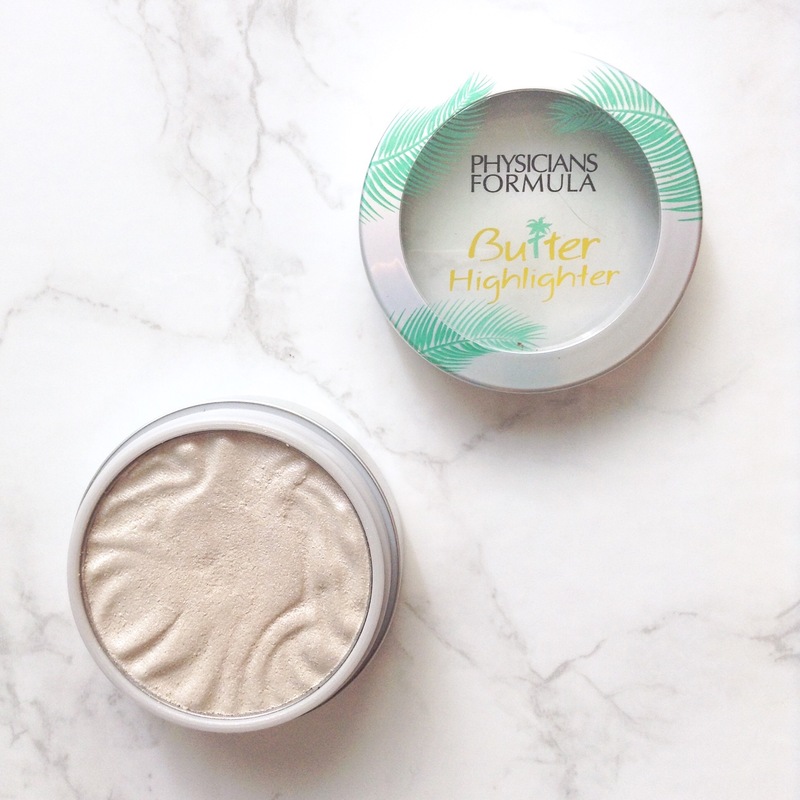 I’ve heard a lot of good things about this bronzer, and having never used a bronzer before in my life i thought why not try this one! This bronzer was around $9 ( 7p ), and i got this one at my local Target, but im sure you can find it at any store that has a beauty section. If youc cant find NYX in any of your stores, im sure you can find this bronzer on NYX’s website. I will be completely honest, i have no idea how on earth to use bronzer, its definitley something i need way way more practice on. I will start out by saying, i think i got too dark of a shade, because when i apply it to my face it looks like i’ve applied mud on. Im researching ways to lighten bronzer without buying a lighter shade. If you know any ways feel free to comment that down below. Thats it for todays blog, hope you enjoyed! Comment down below your biggest makeup fail! Hello guys! Welcome back to our blog! I managed to finish a lot of beauty products these last two months since I was attempting to get rid of some of my products before I moved into college dorms. I just moved in a week ago and I’m having fun at college, although I am sad to be away from Christine! 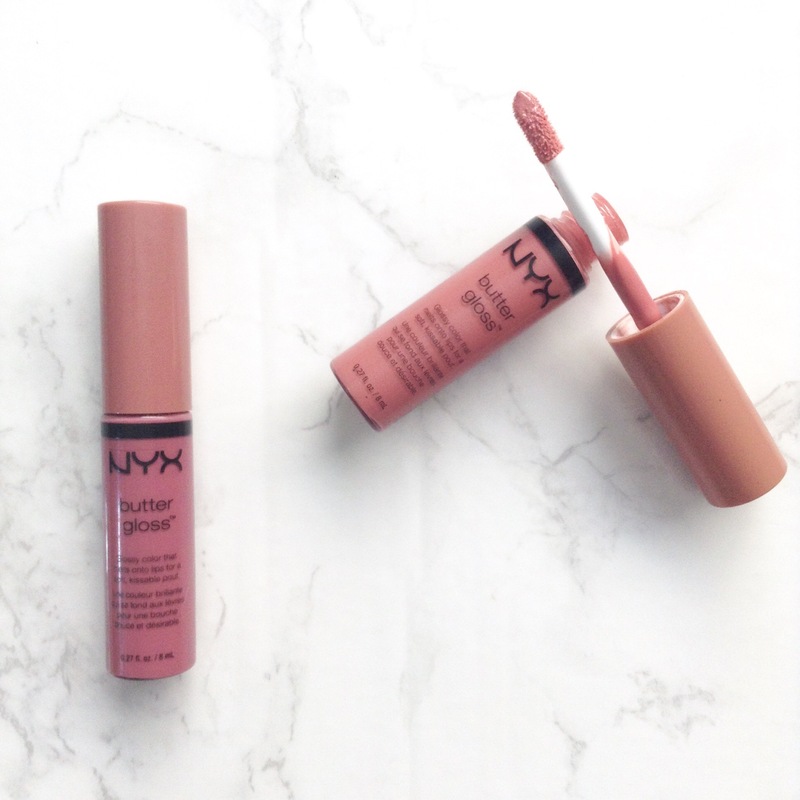 NYX Butter Gloss in Angel Food Cake – This is my favorite lip gloss of all time and I love it! I finished it off and I have already repurchased. Moon Valley Organics Beeswax Lip Balm – This lipbalm I found at the health food store and it was okay but it was super oily which I was not a fan of. I wouldn’t repurchase this. Butter London Wink Matte Liquid Eyeliner in Brown Sugar – This eyeliner was really nice! I would definitely repurchase it in the black shade, I don’t usually wear brown liner. Stila Stay All Day Waterproof Liquid Liner – I really enjoyed this eyeliner. This is something I definitely would repurchase. It is super black and really does stay on all day! Terremere Tea and Aloe Hydrating Cleanser – I really enjoyed this cream cleanser. It really took off my makeup nicely and it left my face feeling fresh. It is super expensive if I can’t find it on Hautelook, so I wouldn’t repurchase. Mychelle Pure Harmony cleanser – This cream cleanser was also really nice. This was really gentle on my skin and I did enjoy it, but I feel like I could find something better for cheaper, so I wouldn’t repurchase! Evan Healy Lavender Facial Tonic Hydrosoul – This was a toner sort of product and I did like what it did for my skin, just it was very heavily scented and it really began to bother me, so I would not buy the full size of this. Ean Healy Pomegranate Repair Serum – This serum was really thick and moisturizing, but this one happened to give me some clogged pores, and it didn’t make my skin glow the way it does with other serums. I wouldn’t buy the full size. Beautycounter Nourishing Night Cream – This was so lovely and hydrating! These beauty counter products were gifted to us by an instagram friend (@betterbeauty101). I really enjoyed this night cream and I would buy a full size! Beautycounter Nourishing Eye Cream – This was a nice eye cream, it felt good on the skin and I really enjoyed using this sample, but I’ve just bought the Derma-e one and I want to use that up before I buy a full size of this, so maybe I’d repurchase in the future! I know I never use up haircare anything but I finally put my mind to it and I have four empties! NH hotels Soft Mask – I definitely stole this from the hotel I was at in Spain but I loved this hair mask and I wish there was somehow I could buy it again because it made my hair so soft! Aveda Invati Advanced Exfoliating Shampoo – This was a really good shampoo for getting all the buildup out of my roots. I really enjoyed it and it didn’t make my hair frizzy so I would definitely buy the full size! Aveda Invati Advanced Thickening Conditioner – This conditioner was very volumizing but it wasn’t moisturizing enough for my hair personally so I would not repurchase it, but I would recommend it if you are looking for volume! Paul Mitchell The Detangler Conditioner – This conditioner was a very watery consistency and it was really hydrating and lovely but I still prefer my Mop conditioner so I would not buy this one! Sparituals Passionfruit Agave Vegan Nourishing Sugar Scrub – This was a gift, I loved it and I really enjoyed it and I was going to repurchase it until I saw the price tag. $50 is not something I can afford at all as a college student! That is it for my empties! I hope you guys enjoyed this post. It is ridiculously long! Let me know something you’ve finished down below in the comments! Hello my lovelies! Lately we have been doing a lot of NYX reviews, but that’s just because NYX is awesome! I cannot believe that it’s almost September! Almost chia tea latte season! I may not be a full white girl, but your girl loves her some chia tea latte in the fall, especially where Hailey and I used to live, a chia tea latte definitely warmed you up. Now that I’m in Texas I think I’m really going to miss a true fall season, but at the same I’m excited to not be so darn cold until August comes around again. Ah! Now back to the review! I’m happy to say that I actually liked the shimmer on the lips, it adds and nice touch to it and I really like this shade of orange! The last isn’t very long unfortunately, I had to re-apply it like every hour, other than that I really enjoyed this lipstick, definitely a keep! Hello everyone! 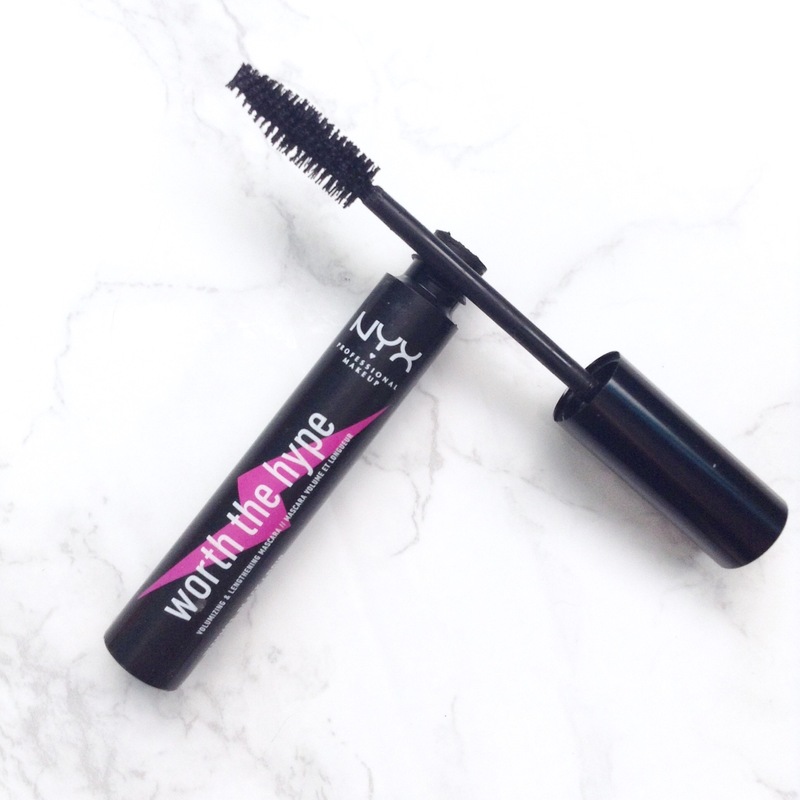 Welcome back to our blog, today’s post is going to be a review on the NYX worth the hype mascara! Overall, I really love this mascara! It gives you natural looking, very fluttery and separated lashes. The brush does define each lash nicely, and it doesn’t get nearly as clumpy as other mascaras that I have tried. 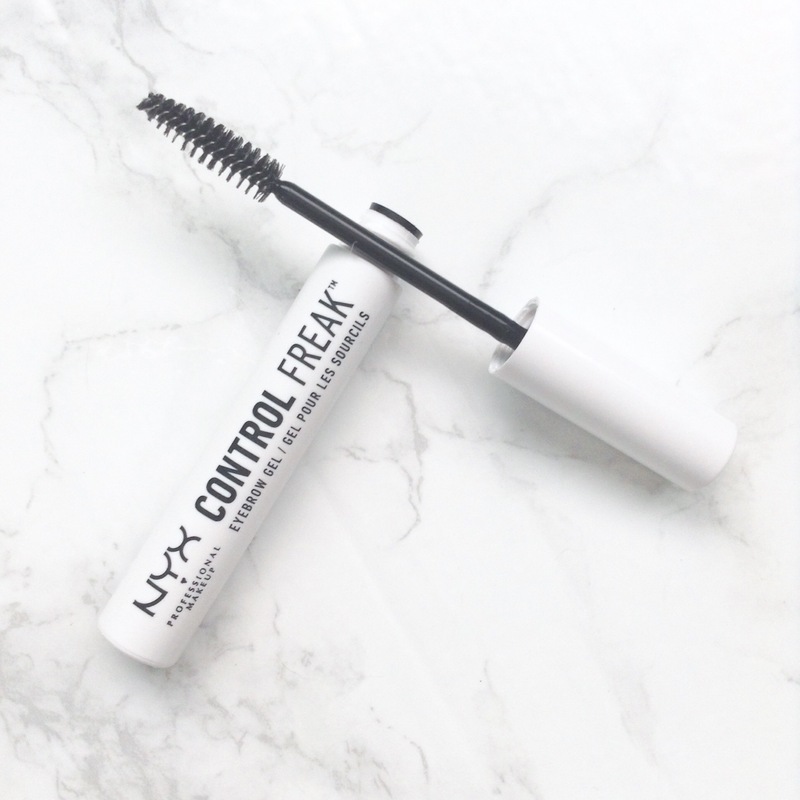 This mascara does wear all day, so it definitely lives up to what it says it will do, and it is easy to remove at the end of the day also. New Makeup Haul from Ulta! Hello guys! Welcome back to our blog! I recently went shopping, and I may have picked up a few new products to try, but I swear I needed most of them! 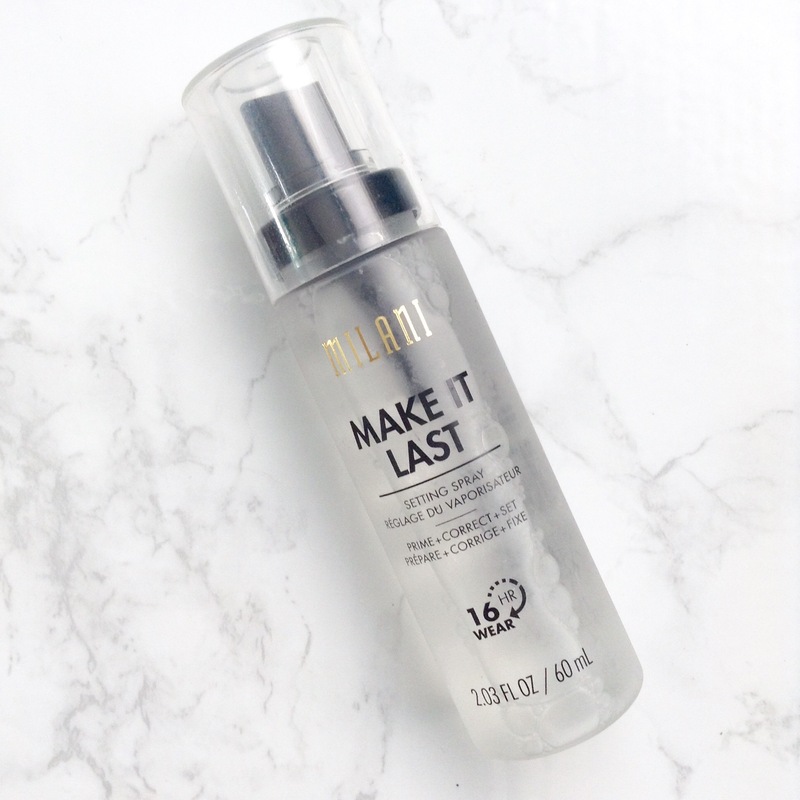 I’m so excited to try this, I have never really used a setting spray, usually I just use face mists, so I hope that this really helps my makeup last a long time in the warm summer weather! I’ve read a lot of meh reviews on this so I decided to pick this up and try it myself. I really hope that I love it because it is so affordable! Hello guys! Welcome back to our blog, today I’m sharing my favorite affordable makeup products with you! These are so good! They are lovely and moisturizing. They aren’t super lightweight, but they aren’t really thick or heavy either. The color payoff is nice, and to top it off they are super affordable and have an amazing color selection. The formula on these is technically a powder, but if you touch these they are almost like a cream. They apply best with just your fingers or a dense brush, a fan brush or loosely packed one won’t pick up much product. The sheen is super shimmery and a bit glittery!